This grant produced an interactive three-dimensional mobile application Keys to the Collection, focusing on creativity and aesthetic understanding, for students aged 7-14. This Research and Development Project is the seminal project of the Drexel-Barnes Partnership, established September 2012, founded by Dr. Katz-Buonincontro and Dr. Foster. 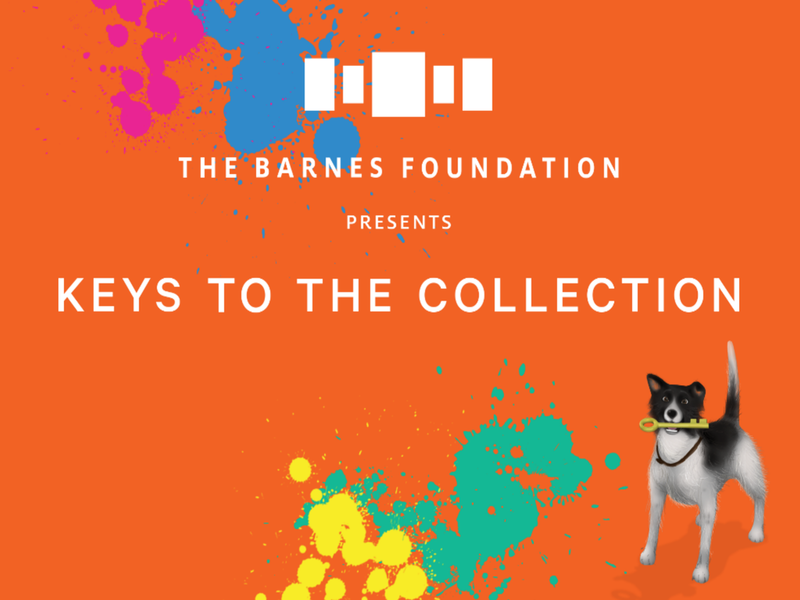 Keys to the Collection Trailer from Kevin Gross on Vimeo.